Everyone who owns a WordPress blog loves it as WordPress provides every support a blogger needs. 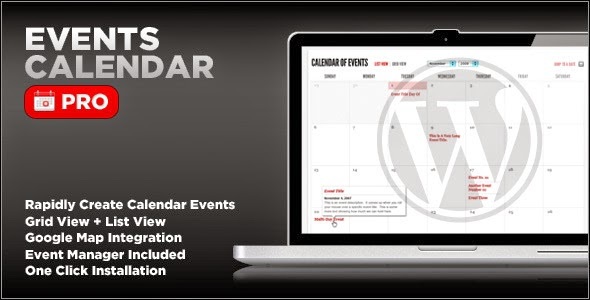 You can host your blog with WordPress and you have full control over your content. 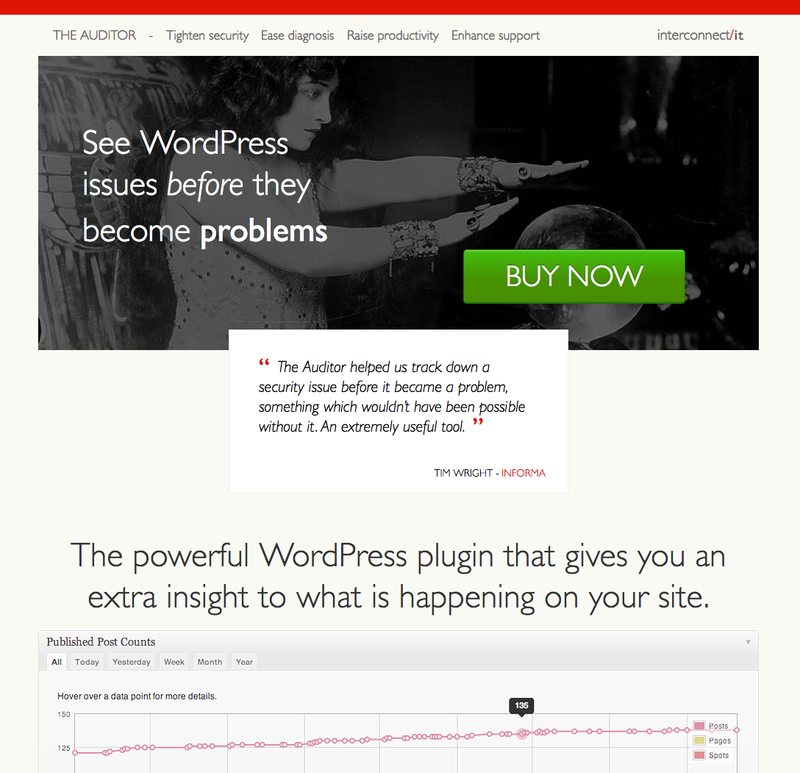 The market of WordPress plugins is always hot. The people who own WordPress websites need them to make their blog more efficient. The following is a list of the most expensive WordPress Plugins. 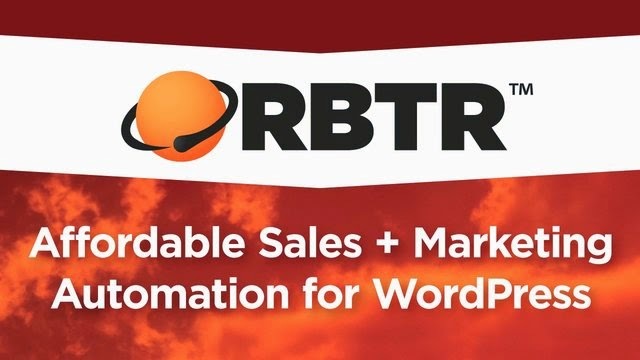 ORBTR is used for automating marketing process for a website. You can also get attractive pages with ORBTR. It has a price of $99/month. It is basically a form management plugin that also includes features like email notification, custom fields and validation etc. It comes in three prices i.e. $39, $99 and $199 based on the package you buy. 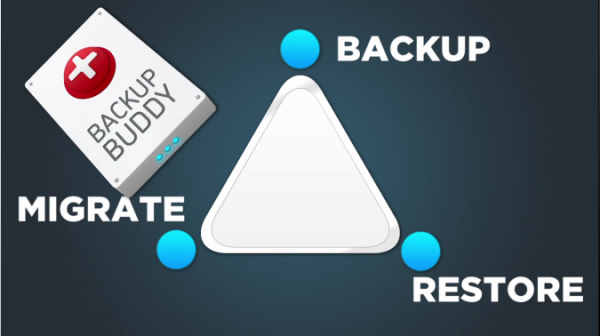 BackupBuddy is a backup plugin for WordPress websites. You can send a backup of your website to Amazon S3 or on your email account. The package includes the backup of each and everything related to your website e.g. SQL Database, files, themes, scripts etc. Its price is $45. 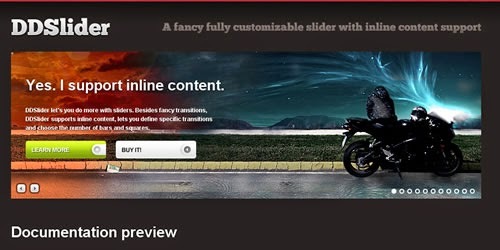 Lowrider is a slider for WordPress which is very attractive and easy to use. You can also drag and drop images with it. It can be bought for $22. You can create and manage events with the help of it. They can be created using post editor. Google map is also integrated with it. The package is for $32. It is a very useful plugin for e-Commerce websites. It is integrated with multiple social networks and multiple payment options are also available. It has a free version as well but the premium upgrades range from $10-$100. As the name shows it is a ticket management plugin which can be set up with many different categories. The users can then prioritize them. The users also get a notification if there is any movement on their asked question. You can get it for $22. How to Find High Paying Writing Jobs at Elance? The plugin is used to build review sites. It is very generic i.e. you can make any type of review website e.g. restaurant, hotel, computer software etc. It is for $99.95. The plugin helps to manage slides without any dependence on the pages and posts. You can get it for $22. The plugin is lifesaving for the people who run multiple websites. It basically lets you make some conditions that should be fulfilled before a post is published. The price of this plugin is $17. You can make your website available for iPhone with the help of this plugin. You can get it for $45. 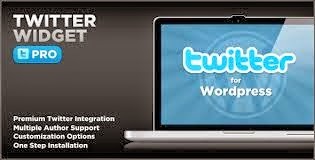 As the name shows it is a Twitter plugin. It supports multiple accounts, avatars and many other things. It's worth $14. By installing this plugin you will enable your users to share your posts on different social networks. Its price is $1. 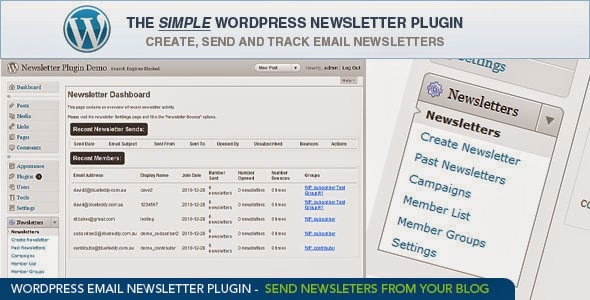 It helps you to get unlimited email subscribers and it also helps to manage them. It is available with all the features for $49.99. 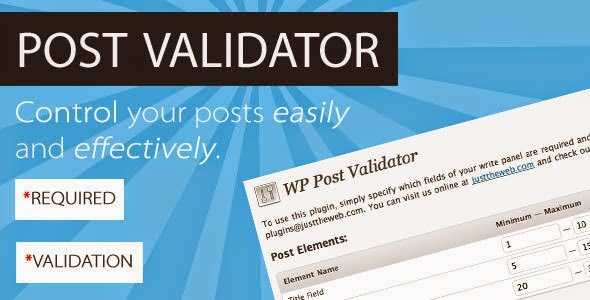 It is an Envato plugin for WordPress. It integrates your Envato account with your website for $1. It is a security plugin for WordPress websites. It detects and cleans any type of malwares and handles other types of security issues as well. Its price is $89.99. 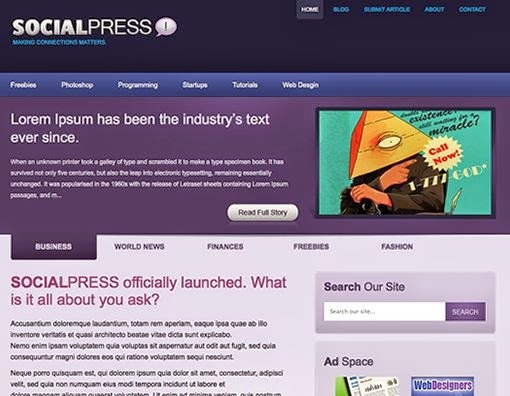 As the name shows it is used to manage multiple WordPress websites. You can get its standard package for $43.2. Scribe helps to market your content and brings traffic at your website. It is one of the best content marketing plugins. Its professional package is available for $97/month. 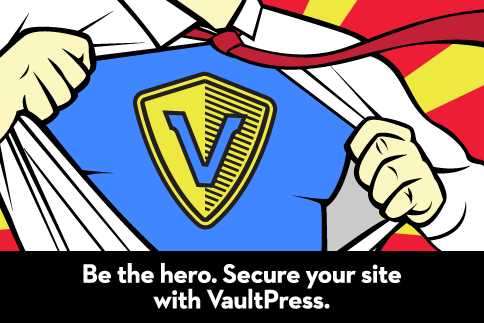 VaultPress is a plugin that keeps a backup of your website in case something happens you can use the backup. It costs $15/month. 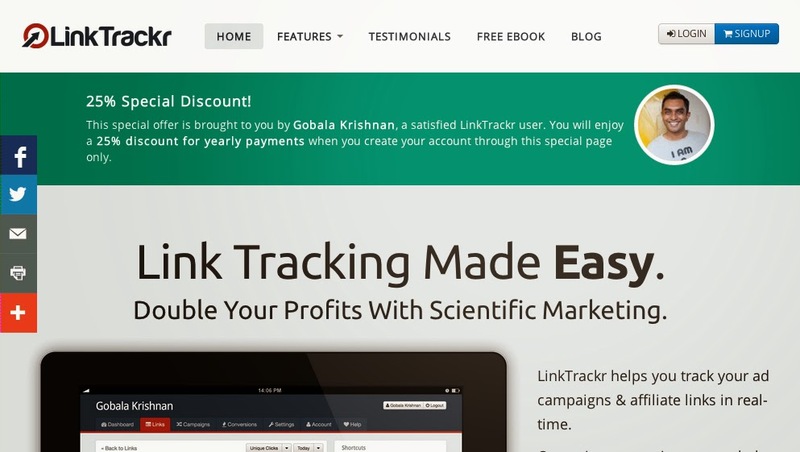 Link Tracker is an internet marketing plugin which is available for $19/month. It is a security plugin that helps you to monitor different activities on your website. The Auditor has a price of $249. The plugin can be used for any type of booking website e.g hotel room booking, apartment booking, ticket booking etc. It price range is $199-$999. A free version is also available but it doesn't have all the good features. You can create a fully featured price comparison website with the help of it for 24700 Euro. It manages everything on your website related to mails. From subscription to scheduling emails. For a single site it costs $99/year. RAMP is a security plugin that helps you to protect your website from malwares and other such things. For a single website it costs $249. This plugin is meant for pure video websites as it displays the result based on the content of the video. It is an expensive plugin but it is worth it. It is available for $69 for one website.